In an earlier blog, Creating the Photogeo Demo, we told you about Bad Elf, a GPS extender for iPhone. 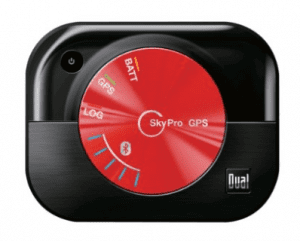 The Bad Elf device improves GPS accuracy from 10m to 2.5m. Some of you have asked, what do I use if I don’t have an iPhone? I haven’t tested this product yet, but it is on my to-do list. It definitely looks promising. A little more expensive than the Bad Elf, but it is blue tooth and can work with your Android phone.